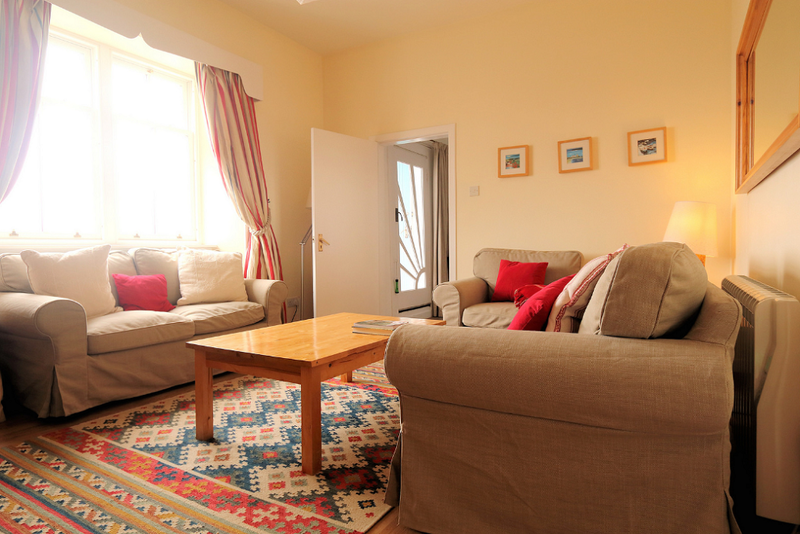 Moir Cottage's position on the waterfront in the centre of the village is ideal. 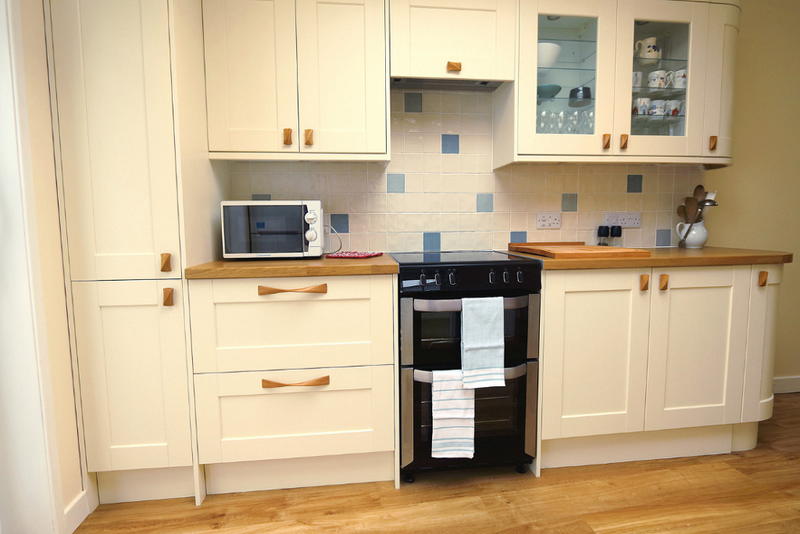 The cottage accommodates a maximum of 6 people. There are three bedrooms, one double and two twins, a sitting room overlooking the harbour, a newly-built large and well-equipped kitchen and dining area. Then there are two bathrooms, one with bath, walk-in shower and toilet, the other with walk-in shower, sink and toilet. The sitting room and top bedroom enjoy uninterrupted views out over the harbour to the Irish coast. We have not been here for 20 years and the cottage has changed drastically, great location by the sea overlooking Ireland. The cottage was very well furbished and had everything we needed, great to see all the kitchen utensils even if you want to bake cake. I've found my haven!! We've been to Portpatrick 4 times - but Moir Cottage is divine. I've spent hours in the attic writing and watching the sea.The cottage is delightful - we even managed to have coffee on the harbour front from our very own "Cafe Moir". Nice homely accommodation and it has everything that anyone could want with every facility catered for. It is in the perfect location in the village with views over the bay and harbour entrance and close to all amenities. Just back from a weeks break with our two dogs. The cottage is lovely and in a brilliant location. 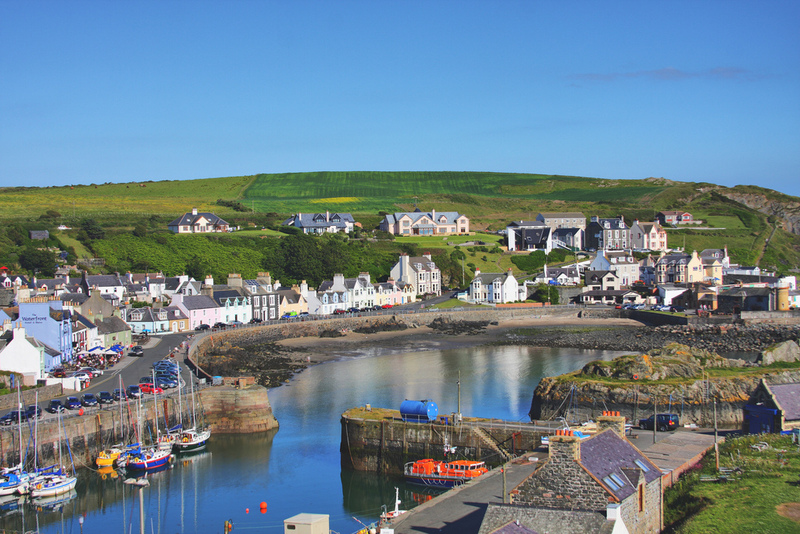 Portpatrick is very picturesque (as is whole area) - who needs to go abroad when you have scenery like this. I can understand why people return. sandy-with-a-couple-of-rockpools beach when the tide is out, which our kids loved. A great winter for gales and sunsets and long periods of idyllic calm, sunshine and (relative) warmth. Really enjoyed catching up with the curlews on the Wig and woodland birds at Leswalt Wetland Garden just north of Stranraer. Cottage is perfect, of course.